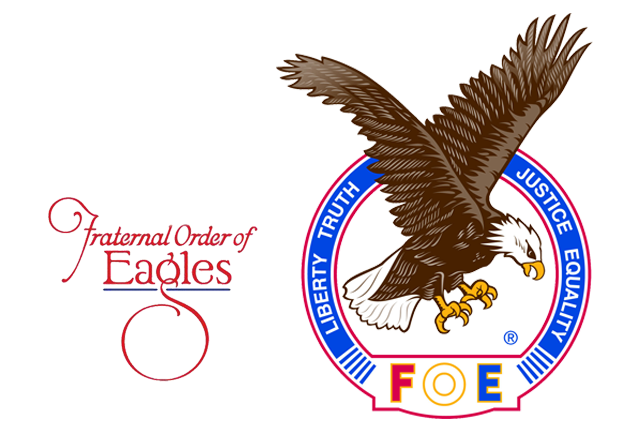 The Fraternal Order of Eagles was founded on February 6, 1898 when six theatrical people decided to form an organization to help each other and eventually to aid others outside their own group. Over the years, the Eagles have been active in sponsoring legislation of all types, benefiting mothers, widows, workers and a large part of the citizenry. Monetary donations have aided cancer, heart and children’s disease research projects. Verona Aerie 1634 of the Fraternal Order of Eagles was organized May 7, 1907 with 98 charter members. Its first president was J.N. Synder. Meetings were held in the burg building on West Railroad Avenue. In 1916, the present home of the Aerie was built at 315 James Street in Verona. The club has been completely remodeled in recent years. The Verona Aerie makes many donations to many civic projects and charities.